Adrian Anthony from Pune’s Customer Service team was the subject of a handwritten letter of appreciation from one of our CheapOair customers! The customer was impressed with Adrian’s unique style of his customer service approach and the manner in which he addressed her booking needs. “I am certain that the service he gave me will be repeated, as it is his unique style and manner “, she wrote. 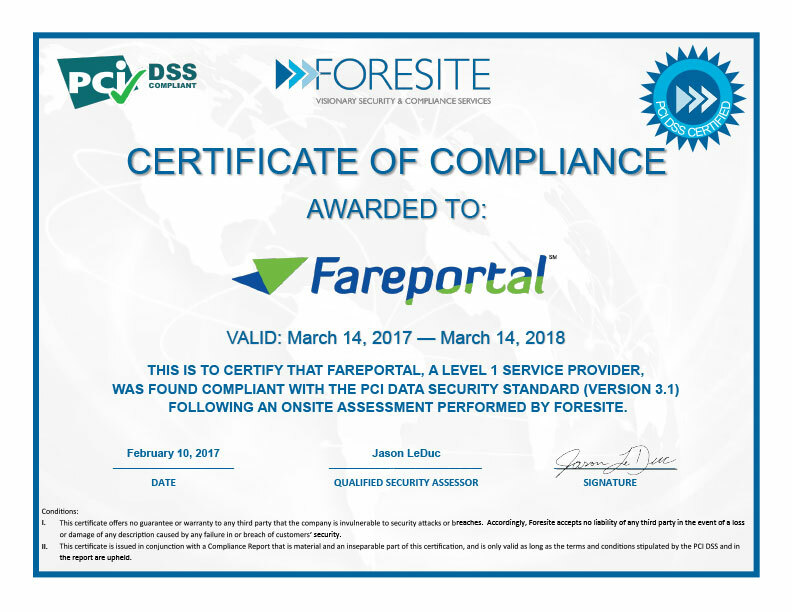 Thank you, Adrian, for giving your customer a positive experience and for embodying Fareportal’s Passion for Customers Leadership Principle!